So what’s the social media forecast moving into 2018? Technology and innovations by the top social media companies are growing at rapid rates. As these online giants add exciting new features, they also bring on new users who may have been holding out for some reason or another. At the newest iPhone launch in September 2017, Apple CEO Tim Cook announced that the newest generations of iPhones will have an augmented reality (AR) feature and demonstrated how it works to the public. Apple showed off AR applications from gaming to sports, all integrated with the iPhone camera lens. It won’t be long before social media companies find ways to incorporate this new technology for use on their own platforms. Snapchat Spectacles have been talked about as a business venture that will pave the way for augmented reality. On a related note, Snapchat just released a software update that allows you to superimpose your Bitmoji into the real world. 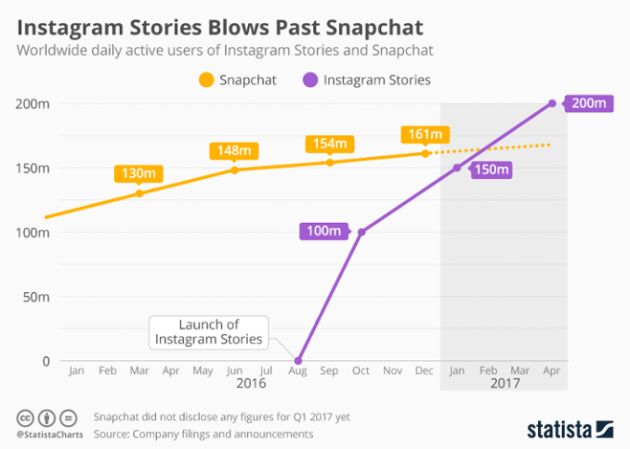 Ephemeral content, popularised by Snapchat and adapted by both Instagram and Facebook, is short-lived content that disappears after a user has viewed it or after a 24-hour period. This content format is popular with millennials and generation Z, who will be the focus of many brands’ marketing efforts in 2018. What makes ephemeral content popular is that people think it’s more authentic than planned content. With this in mind, social media trends 2018 suggest that you should post your best, high-quality content on your Instagram feed and real-time content on Stories. 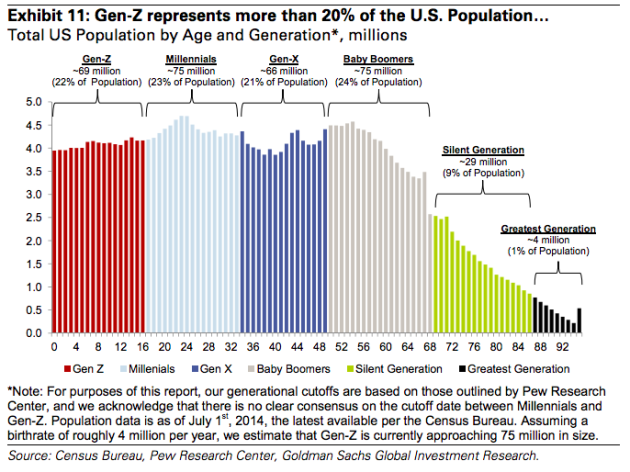 The oldest members of Generation Z are aged between 17-22 and are starting to enter the labor force or university and will enjoy increased spending power as a result. Gen-Z are considered the true digital natives, as they were born with devices in hand and are very expressive and outspoken. 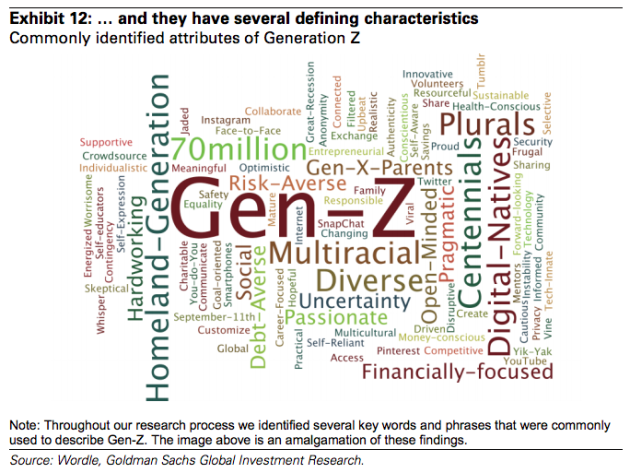 Generation Z maintains a social media presence with thousands, if not millions, of followers. 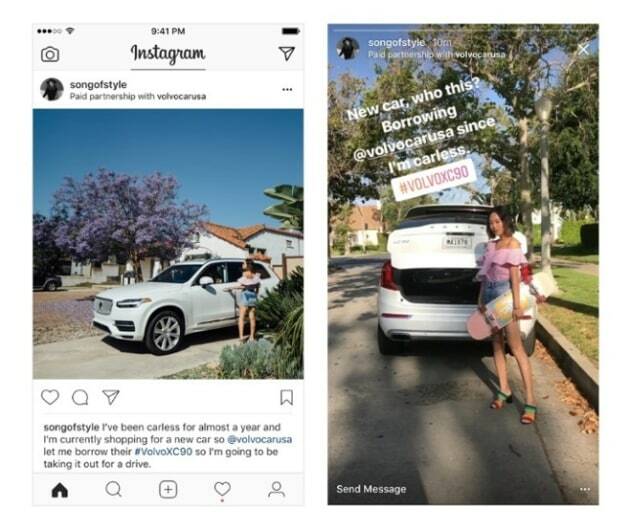 To definitively reach Generation Z, brands need to be on the platforms that Gen Z prefers, such as Snapchat and Instagram. Brands also need to create more personalised content, because like millennials, Gen Z puts a premium on authentic experiences. For 2018, building relationships with key influencers is something brands should focus on. Building relationships is complex, since each influencer is different and will require personalised messaging. 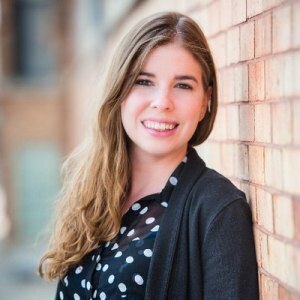 Social media trends 2018 may also involve brands turning to real experts instead of social influencers. You can also expect that your simple image posts will receive less reach, as they are outperformed by moving images and videos. Thankfully, by using a few nifty apps, a smartphone and a shred of creativity, it’s pretty easy to put your stills into motion. Facebook, which was criticised as one of the major channels for spreading fake news, is exploring methods to update their machine learning to track possible hoaxes and send them to human fact checkers for review. A chatbot is a software application built to stimulate human conversation. In fact, there are over 11,000 monthly active bots on Facebook Messenger. Gartner has predicted that by 2018, 30% of our chat conversations will be with chatbots. 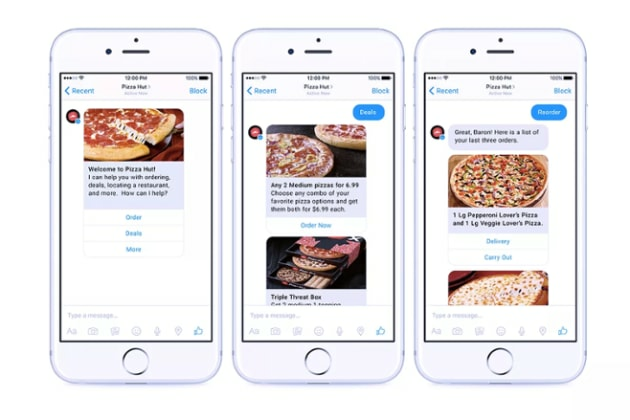 If you’re not using chatbots for your business, Hubspot claims that you’re already behind. Contently predicts that by 2020, 59% of US users will access Facebook exclusively by mobile device. 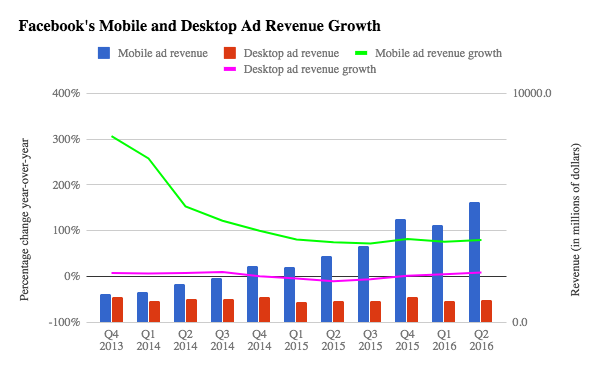 This prediction doesn’t sound too farfetched, as the 80% of the company’s advertising revenue comes from mobile ads. Facebook wasn’t initially designed for mobile, but with popular apps like Snapchat and Instagram, which are completely mobile-based, Facebook had to adapt in order to stay at the top of the social networking ranks. Knowing all this, it’s best to optimise for mobile ads specifically when using the platform’s paid ads feature. If we are to believe social media trends 2018, the near future will bring about brands looking to a new target audience, new sources of media, and continue their focus other social sites like Snapchat and Instagram. What are your predictions for social media trends 2018?